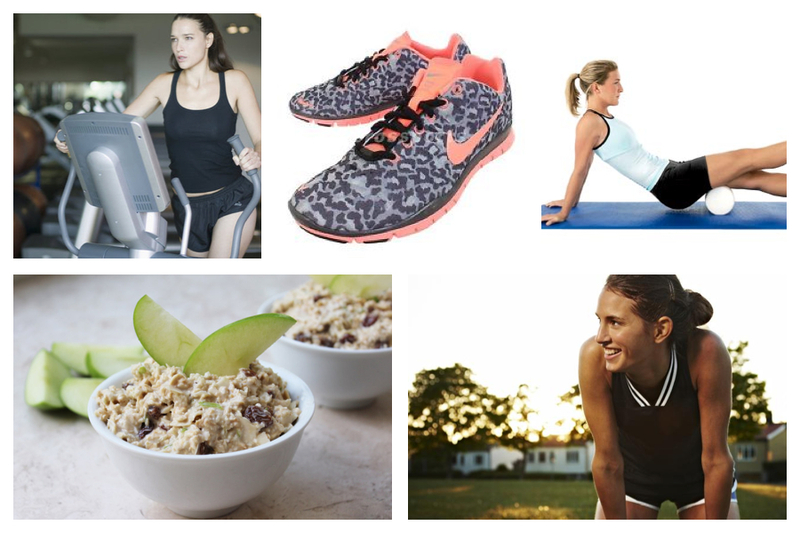 Latest tips and articles on all things health, fitness, food and well-being from around the web. The X-trainer gets a bad rap but if you work it the right way, you can still get a great work-out. I do this program once a week and as I get fitter, I up the resistance by 1 or 2 for each level! Don't wanna go to the gym or do that run? Look at it this way, you have an excuse to buy these if you do. I'm speaking from (painful) experience when I say that if you really want to get into your training, invest in one of these-and actually use it.